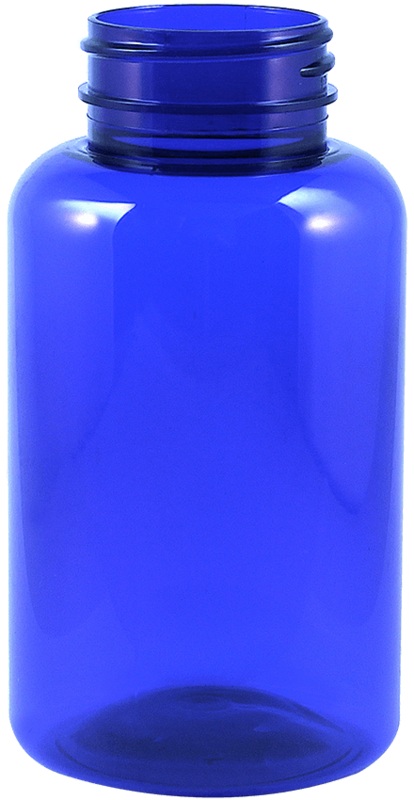 Precision Bottles Ltd can provide a total design solution for all your PET bottle requirements. Based close to the M6 motorway network in East Lancashire, we deliver FAST! Precision Bottles Ltd was established in response to our clients’ requests for a comprehensive supplier of PET Plastic Bottles. To facilitate this demand, Precision Bottles has established a product range enabling us to provide the market with PET and PP Bottles. With our turn-key approach, we also offer the market the ability to take control of production by bringing the blow moulding stage in-house – a solution which brings savings in warehousing, transport, and labour, as well as giving the client an efficient switch-on / switch off capability, all of which contributes to a smaller carbon footprint. Precision Bottles Ltd is proud to be part of a new initiative in the plastics industry to spread the message of responsibility we all have to stop plastic entering our oceans. 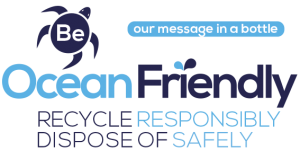 Aptly titled Our Message In A Bottle – Be Ocean Friendly will hopefully have some impact on our throw away society to stop and think. Recycle Responsibly and Dispose of Safely.